Bought to keep my new trolley in, neat and keeps the car free from muddy wheels! You have to orientate the trolley correctly to get it the bag as it’s a snug fit, but good overall. 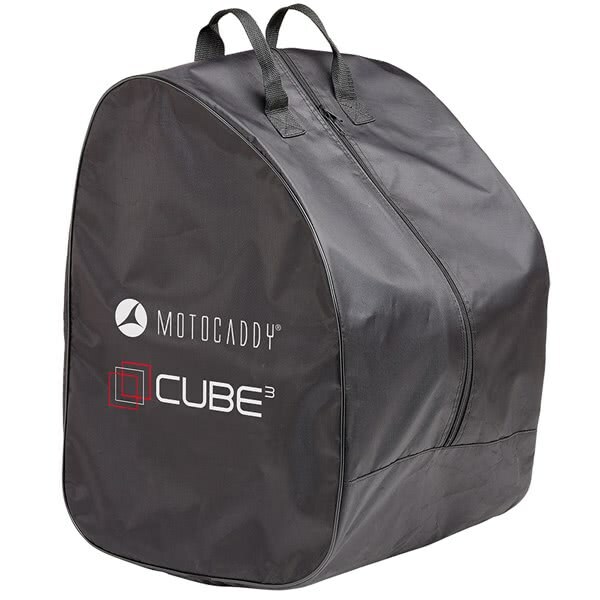 The Motocaddy CUBE travel cover is the ideal way to transport your trolley whilst keeping your car boot or locker mud and dirt free. 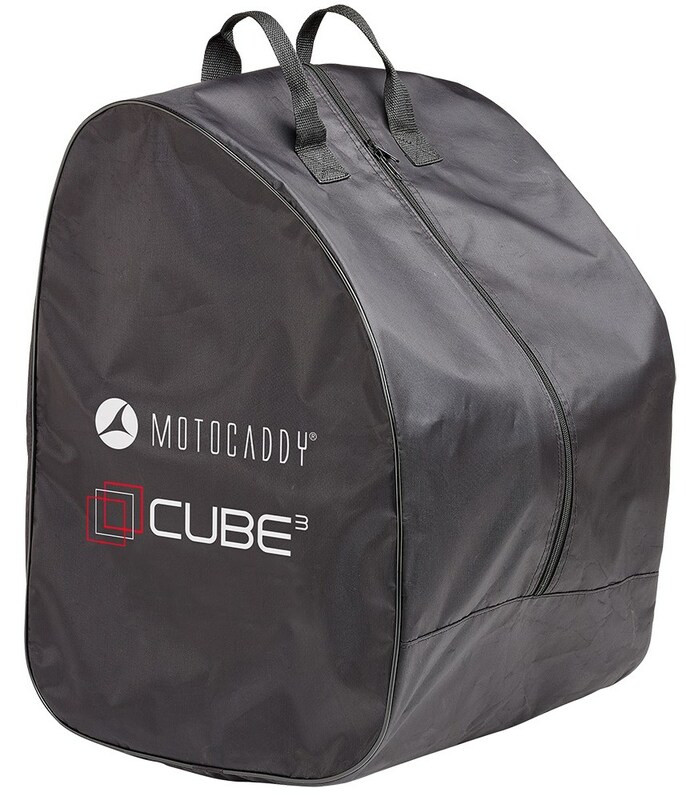 Made from a thick, durable material the CUBE travel cover features convenient grab handles that make lifting a loading much easier. The easy opening main compartment allows you to load and unload the trolley in seconds with minimal fuss.